Learn how to use binary options to collect weekly income, trade non-directional breakouts and other more complex strategies. 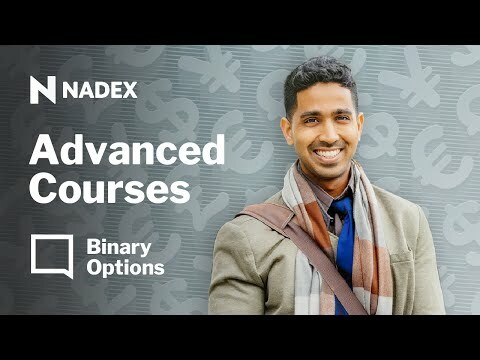 Master how to use binaries to trade complex market views with less risk and better reward potentials than a trader could get with standard options on futures or equity options. • Playing breakouts using binary options.